Sirius is a highly accurate system for the three-dimensional analysis of the cornea and anterior segment. 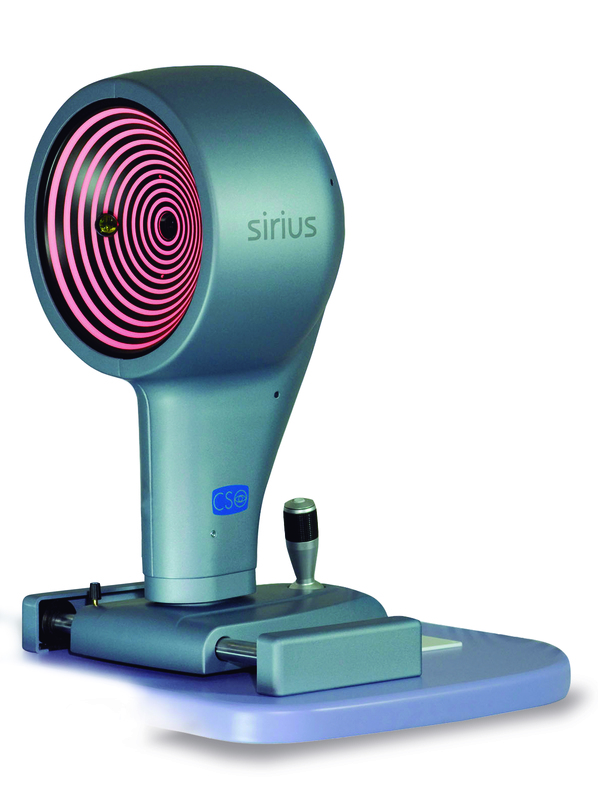 The Sirius topographer and aberrometer is able to obtain precise measurements of elevations, curvature, power and thickness of the cornea as a whole, being a unique and fast equipment for the measurement of different parameters. This sistem allow us to obtain better postoperative results in Cataract and Refractive surgeries and a accurate diagnosis in different corneal pathologies. 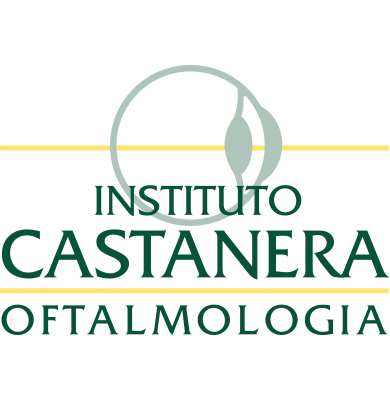 Once again, the Institute of Ophthalmology Castanera, has new technologies to optimize and improve our service every day.